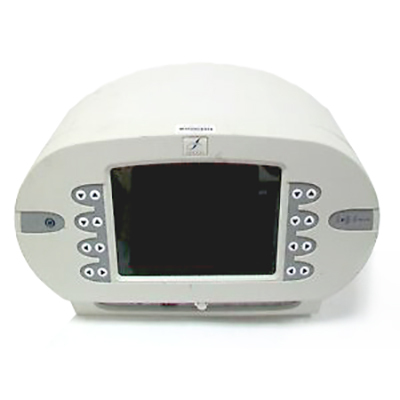 The S2 control unit is the centerpiece of the Somnoplasty® System. It provides the control and information that is key to the precision, simplicity, and speed of the Somnoplasty procedure. Interactive screens guide through each step of the procedure and help set parameters. 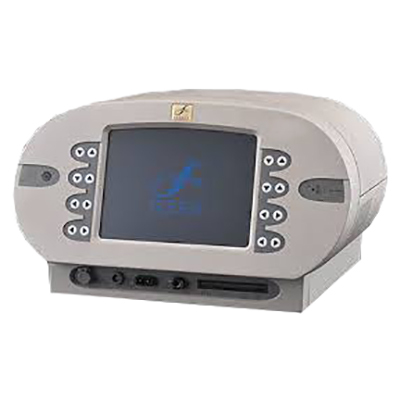 The large color screen displays real-time graphs, allowing the physician to monitor energy delivery, temperature, impedance, and time throughout the procedure. 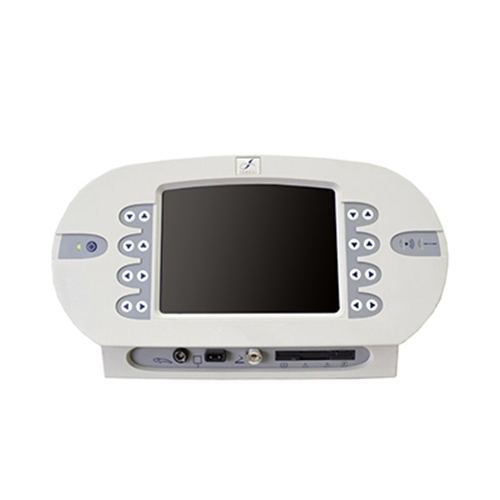 The S2 control unit combines the reliability and proven operating principles of the Somnoplasty System with a graphical user interface. The automated energy delivery system maintains tissue temperature at a level selected by the physician, providing continuous feedback and increased control. Large color-coded graphs allow you to visualize the progress of the procedure. Real-time measurements of energy, time, and temperature are used by the automated algorithm to modulate power while maintaining the optimum tissue temperature. At the outset of each procedure, the maximum tissue temperature can be set, the energy or time required for the procedure, and the maximum power to be applied at any time. Easy-to-read symbols help each step of the procedure.